He is Assistant Professor at Lady Shri Ram College, University of Delhi. 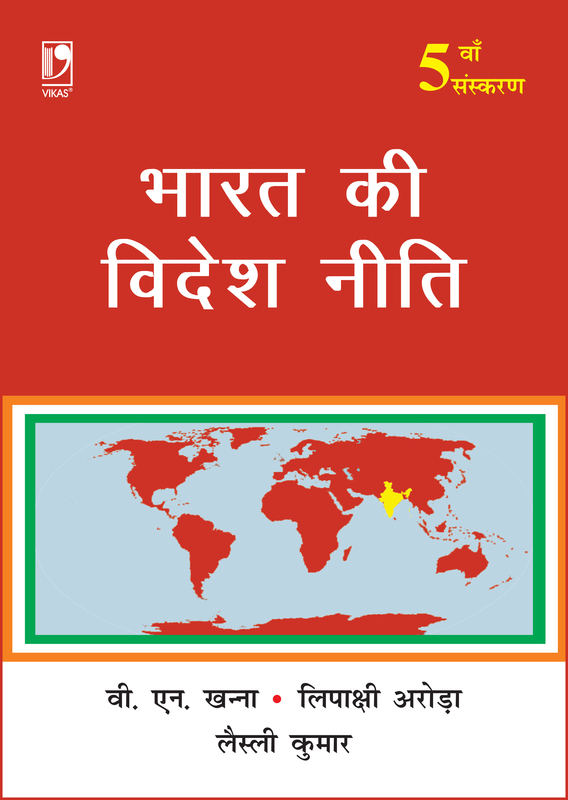 Since 2011 he has taught a large number of courses like India's Foreign Policy, Politics of South Asia, International Relations, Global Politics, Political Theory, Classical and Modern Political Philosophy. His areas of interest are International Relations Studies, South Asia, Radicalization Studies, Regionalism and Politics and Ethics of Artificial Intelligence. Dr Leslie has also delivered special lectures in India and abroad. An alumnus of Loyola College, Chennai and JNU, New Delhi, he has contributed research papers in national and international journals of repute. 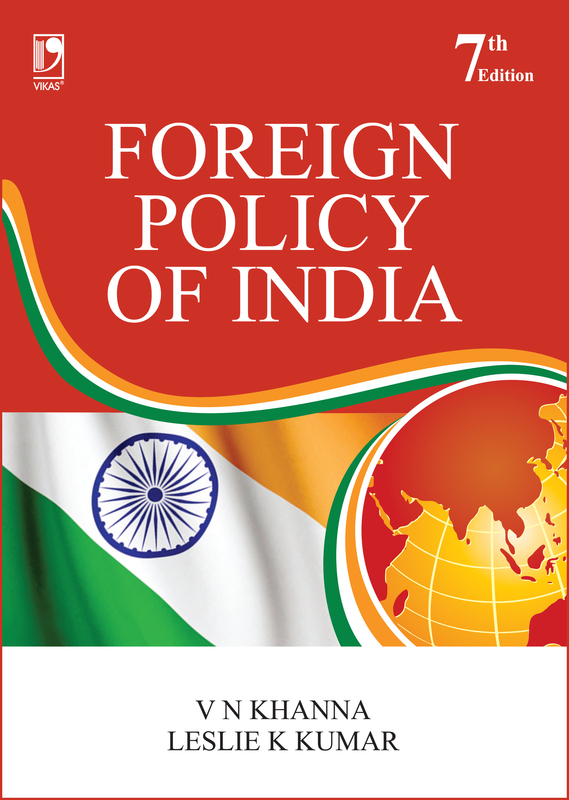 This authoritative work on India's foreign policy rests on the fundamental values of international relations that India has cherished. Efforts have been made to analyze these values and to evaluate to what extent these have been implemented and to what extent these have been effective.